Blog God's Work. Our Hands. Sunday! God’s Work. Our Hands. Sunday! Join other students sorting clothing at Wesley’s Closet at Abba Java Coffeehouse on Sunday, September 9th from 2 – 4 pm. 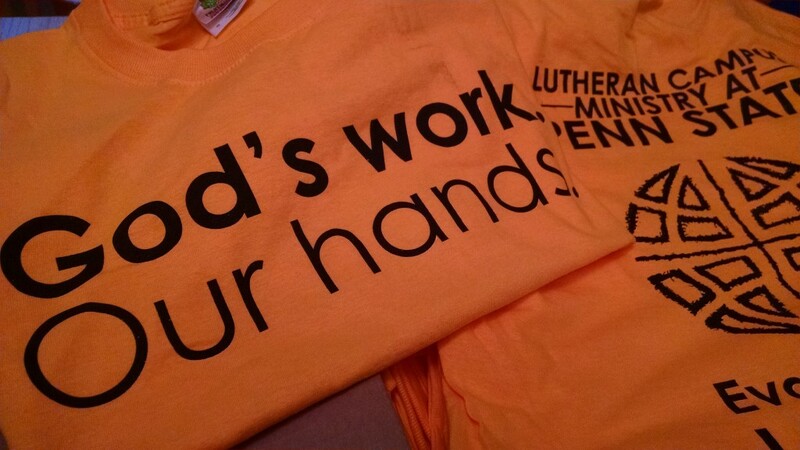 We’ll be serving on the same day as ELCA communities across the country!